"These were senseless deaths of animals that deserved so much more compassion." When Tammy Thies heard that 11 animals were euthanized at Lion's Gate Sanctuary in Agate, Colorado - all on the same day - she went into shock. 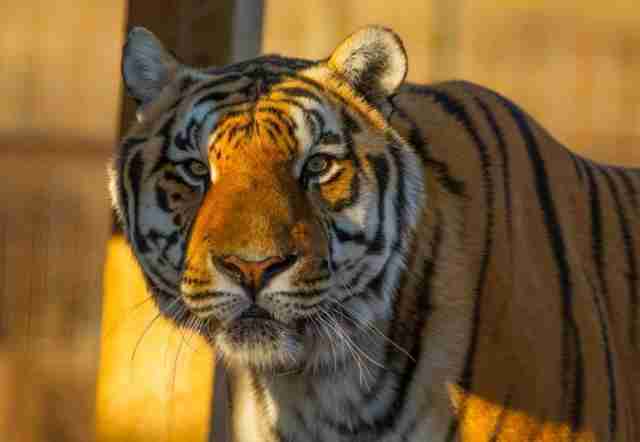 "When we saw the headlines yesterday, we were in disbelief," Thies, founder and director of The Wildcat Sanctuary, told The Dodo on Thursday. 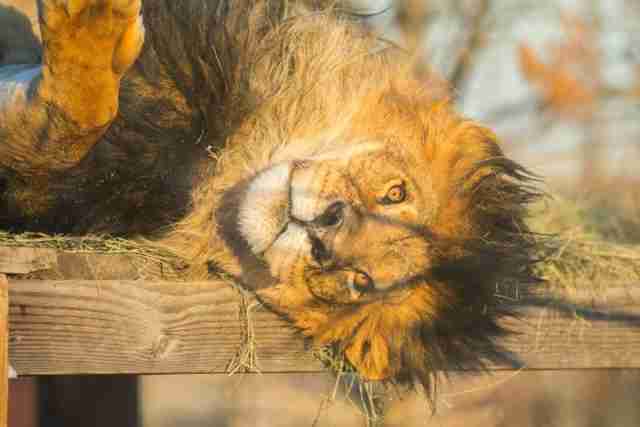 Thies started dealing with Lion's Gate Sanctuary in 2006. Back then, it was called Prairie Wind Animal Refuge, and it was owned by a different person - Michael Jurich. 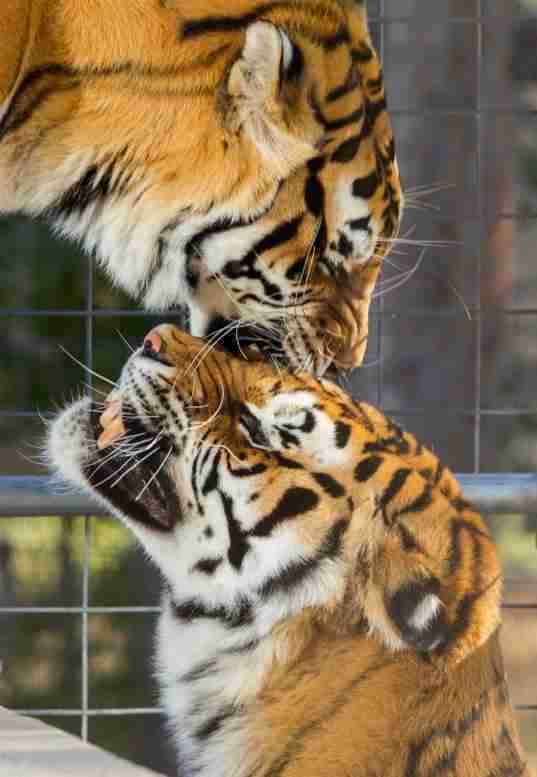 When Jurich got sick, he reached out the Wildcat Sanctuary, asking if he could rehome some of the big cats with them. "He [Jurich] called us, and we went and picked up a bunch of the animals there, and offered that, over time, we could pick up more and work with other sanctuaries," Thies said. "At that time, his illness was getting bad, and he ended up selling it." 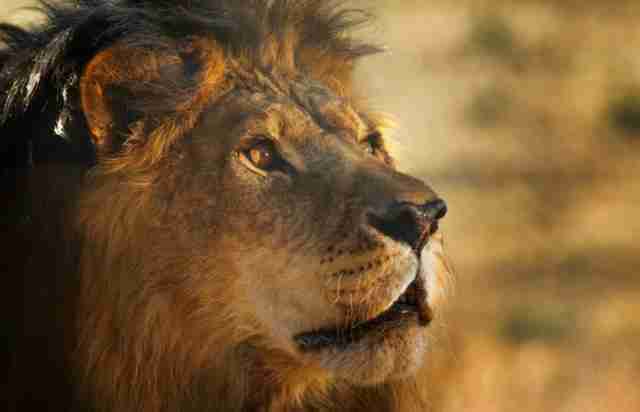 In 2007, Joan Loab and Peter Winney bought the refuge and renamed it Lion's Gate Sanctuary. Over the next 10 years, they would care for over 40 animals at the sanctuary, Loab told The Dodo. Many of them died from old age, she said. However, the sanctuary started running into trouble when the property flooded on several occasions, according to Loab They put in various applications to move their facility - and their resident animals - to another location, but local officials denied these applications on the basis that the plan "was not adequately resourced." 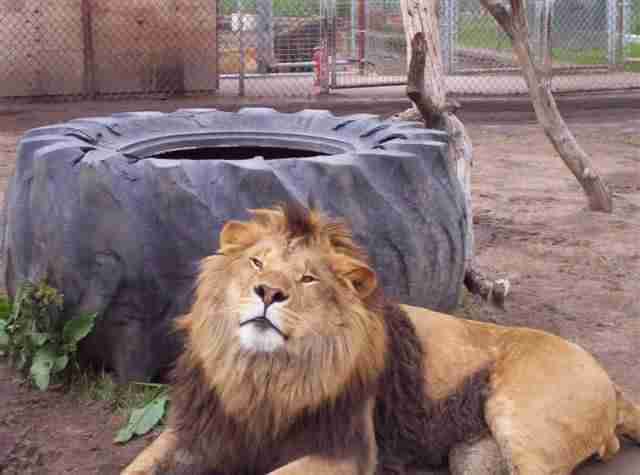 What Lion's Gate Sanctuary did next has stirred controversy - on April 20, they euthanized all 11 of their remaining animals, which included 3 lions, 3 tigers and 5 bears. To Thies, this decision was impossible to fathom. "Being in the industry, usually when you're in an emergency situation with cats, you're going to reach out to the sanctuary community to get their animals help," Thies said. "And everybody we spoke to in the sanctuary community never received a phone call for help - to come help with these animals, move them, whatever they need." 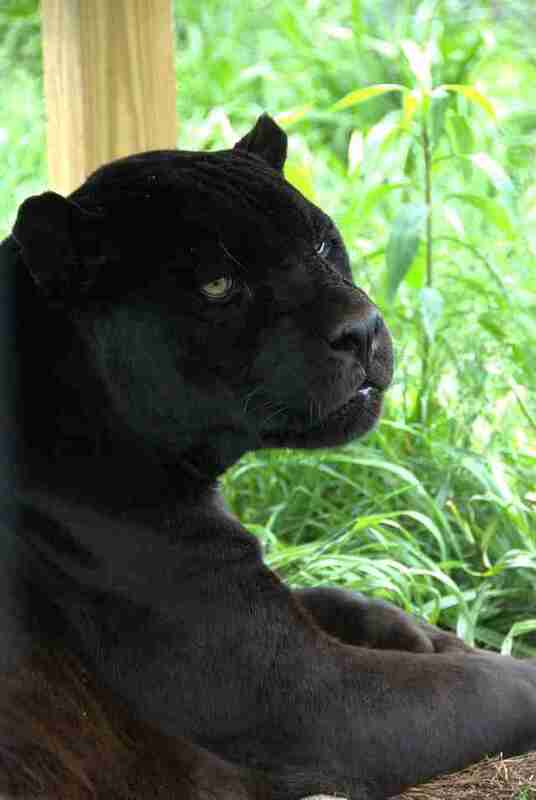 The Wildcat Sanctuary would have gladly taken some of the animals into their care, Thies explained, but they were never notified of the situation. 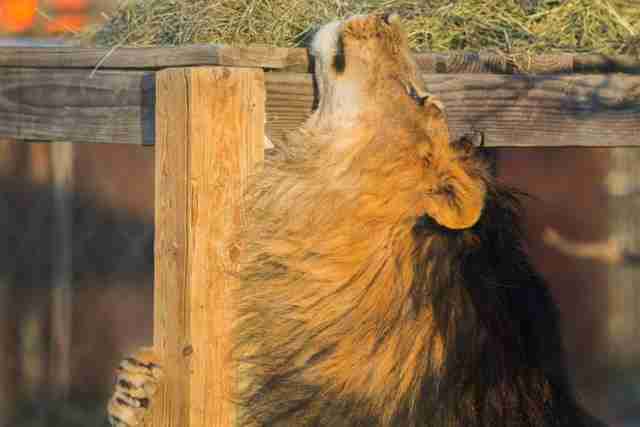 Another Colorado refuge, the Wild Animal Sanctuary (WAS), expressed similar sentiments. "Nobody knew - they just euthanized them, and then everybody found out," Pat Craig, executive director of WAS, told The Dodo. "We would have taken them easily if we were [notified]." Loeb placed blame for the decision on the Elbert County Commissioners, who declined the relocation permit. But the county said in a statement that they were just as baffled by Loeb's decision to euthanize the animals, calling it a "total surprise." "Only two weeks earlier, the operators of the facility assured the County in a public forum that if the application was denied, they would continue to operate at their current location as they had for the previous 10 years," officials said. Yet the people behind Lion's Gate Sanctuary still insist that they did everything they could for their animals - and that the decision to euthanize them was in the animals' best interests. "People have criticized us for not trying to place our animals," Loab said in a statement emailed to The Dodo. "Our animals could not be placed in another sanctuary. There are many reasons why. We were a small facility and all our animals had one-on-one attention. We were not open to the public. Our animals were used to solitude and only having two people around for a period of 10 years." Loab also claimed that the animals were also too "old" and "disabled," and had too many "special needs" to be rehomed. 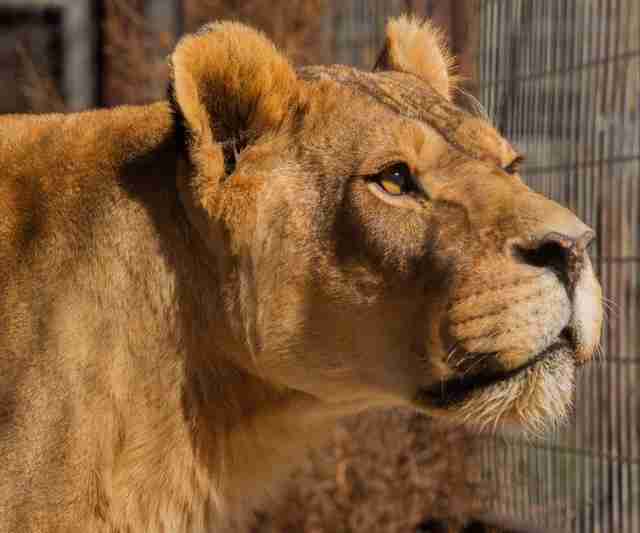 "Since these animals have not been around people, to think at this age they would adjust to another facility is ludicrous," the spokesperson for Lion's Gate Sanctuary said. "To put that level of stress on senior and disabled animals several things would have occurred. They likely would have become depressed, hide in their den houses or develop symptoms of stress like pacing back and forth constantly and rubbing themselves right down to the bone. In most cases the stress would have killed them." But Thies sees things differently. "What we do on a daily basis is rescue cats - whether they're geriatric, whether they're sick or whatever," Thies said. "They can still live happy, healthy lives, so we're a little hesitant that 11 animals were so sick that they had to be put down the same day." Thies also points out that the owners of Lion's Gate Sanctuary would have gladly moved the animals to a different location if they'd been granted the permit to do so. "If these owners had got approval to move, they felt the animals were healthy enough to pick up and move them in the county," Thies said. "But they're not healthy enough to do a couple more hours' drive to another facility?" "We have to give these animals more credit," Thies added. "They are resilient. When we're putting our feelings on them, saying that they can't live without us, I don't that's making a decision in the best interest of the animal. That's making a decision in the best interest of the person." If there's one takeaway from the situation, the Wildcat Sanctuary wants people who work with animals at sanctuaries and other facilities to know that there are always options. 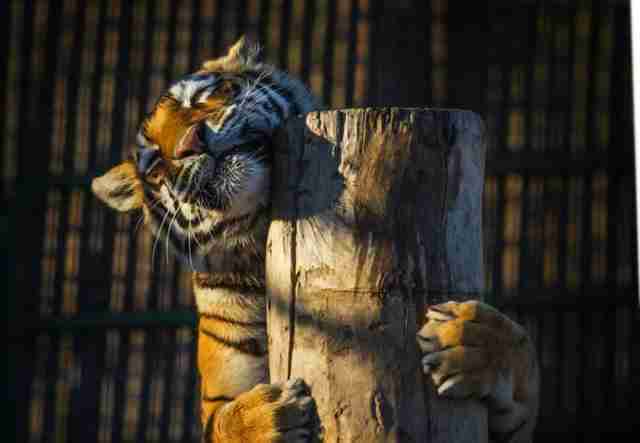 "Having just absorbed over 100 exotic animals from a failed facility in Colorado, the network of accredited and reputable sanctuaries in the U.S. has shown that there are always other options," a spokesperson for the Wildcat Sanctuary said in a statement. 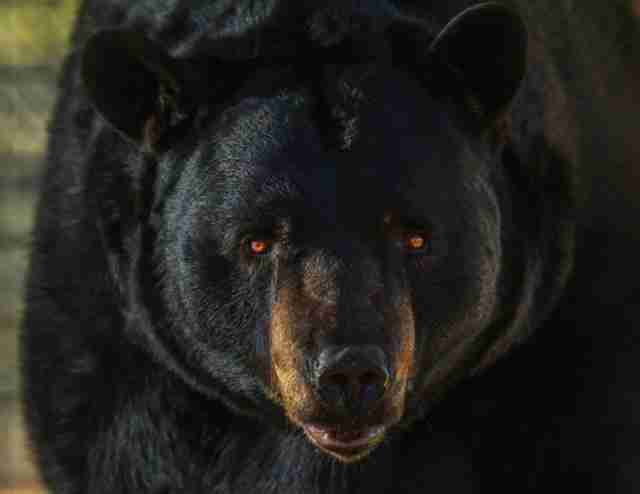 "If it was safe to relocate them to another county, it was certainly an option to relocate them to other sanctuaries." "These were senseless deaths of animals that deserved so much more compassion," the group wrote. 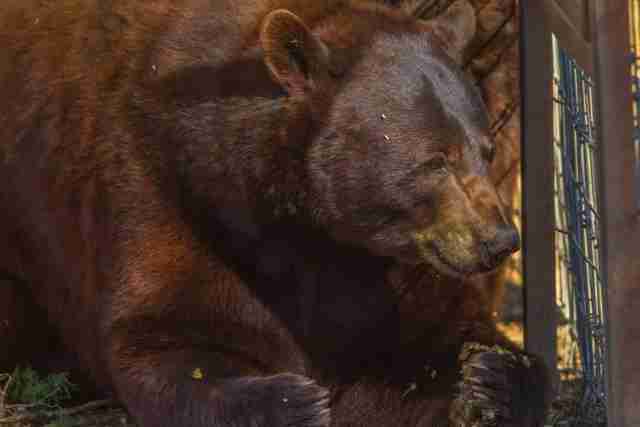 While nothing can be done to help these 11 animals now, Thies hopes that this kind of thing never happens again - and that the incident raises awareness about captive animals who need help across the country. "I hope we can help people in the future," Thies said. "They can still make the right decision." 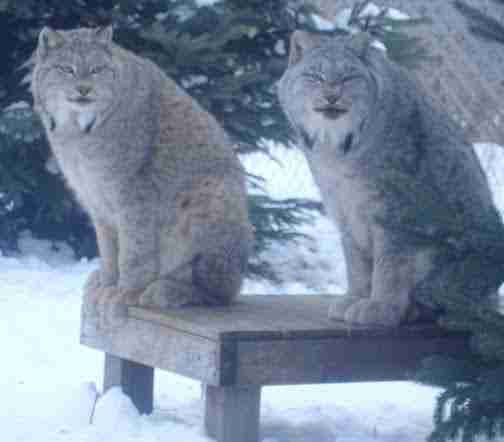 To help the Wildcat Sanctuary give their rescued big cats the best life possible, and to assist them in rescuing more animals, you can make a donation.